The Andrew Simpson Foundation, the UK-based Sailing Charity with a global reach, sits at the epicentre of the unique annual sailing event, the biggest sailing event in the world, Bart’s Bash, which this year takes place over the weekend of 16-17 September. This is the 4th Bart’s Bash and the event management team is delighted to announce the launch of the 2017 SIGN-UP campaign marked by a Call to Action video created by their supporter Sunset+Vine. 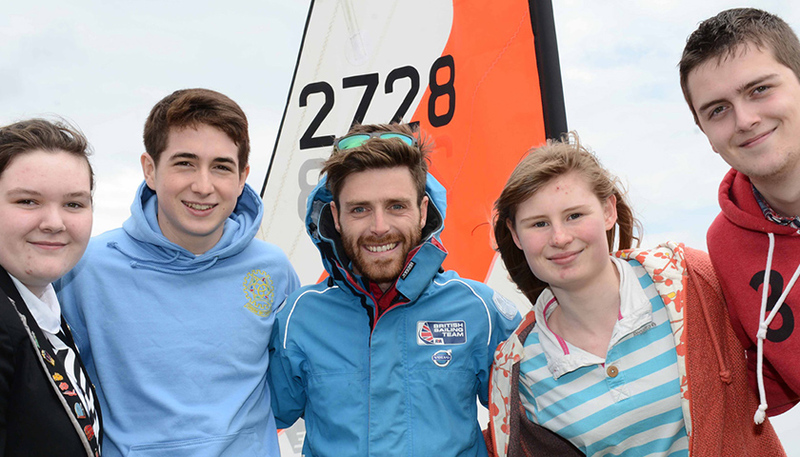 Charity Day at Lendy Cowes Week. 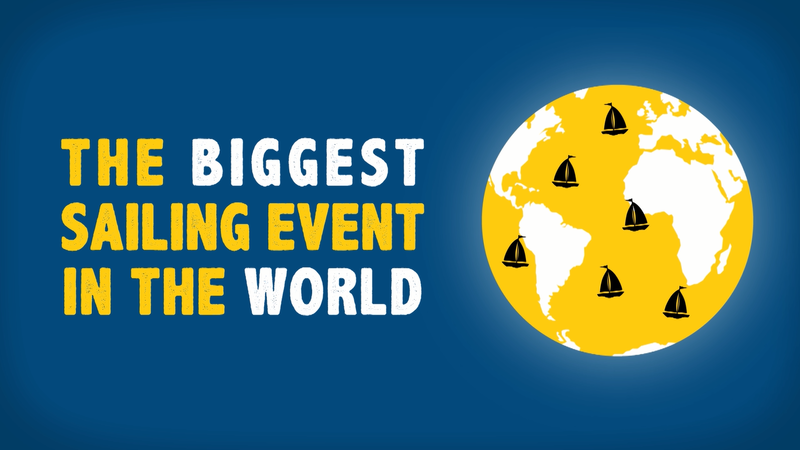 Including the Cowes Bash race & The Big Bash party! The Bart’s Bash team is already busy fine-tuning plans to promote Bart’s Bash at Lendy Cowes Week where on Monday 31st July, the Official Charity Day, they will be running the ‘Cowes Bash’, a race for all competitors. At registration they can get decals and buy their ‘Simpson Sunnies’ and everyone is encouraged to grab a pair and wear them on Charity Day! All the race results from the first race of the day will be pooled in the same way as for Bart’s Bash to identify an overall winner for the day. Following on after racing, everyone is invited to join in at The Big Bash, a huge party in Cowes Yacht Haven starting at 7pm and designed entirely around putting the FUN into FUNdraising with Olympic medallist and DJ Mark Covell on stage as Master of Ceremonies! The Bart’s Bash website bartsbash.com includes the video, the whys and wherefores behind this extraordinary event, how and where to sign up, useful resources about how to fundraise and also information about how your donations and the monies raised is spent.